Affiliate link building is one of the most prominent ways to increase you customer base and sales without actually making a lot of efforts when compared to other marketing techniques. 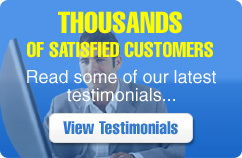 These services are beneficial for increasing sales. 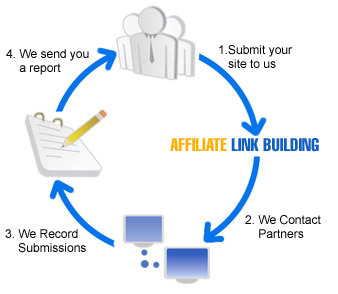 Our affiliate link building project includes services like creating an affiliate page, replying to the questions of the customers, fraud prevention services, weekly reports etc. We serve as a link between the company and the customers and hence we can come up with good sales with quality services.